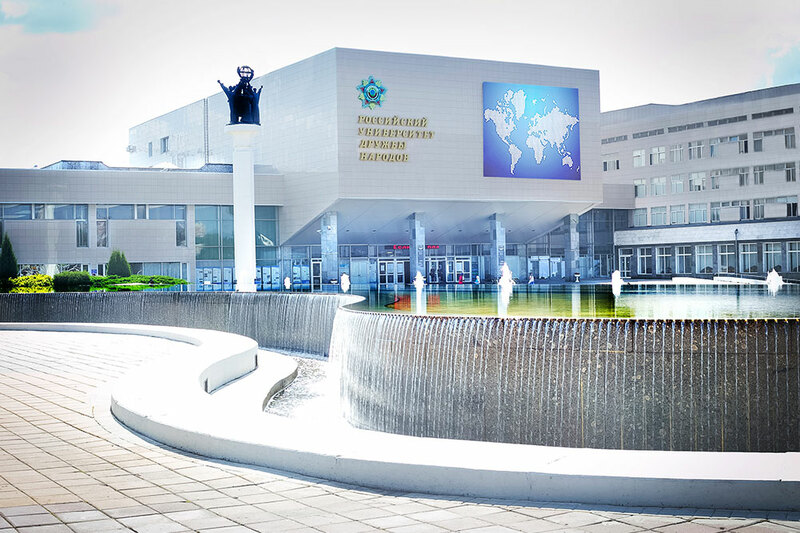 The Peoples' Friendship University of Russia (also known as RUDN University, is an educational and research institution located in Moscow. 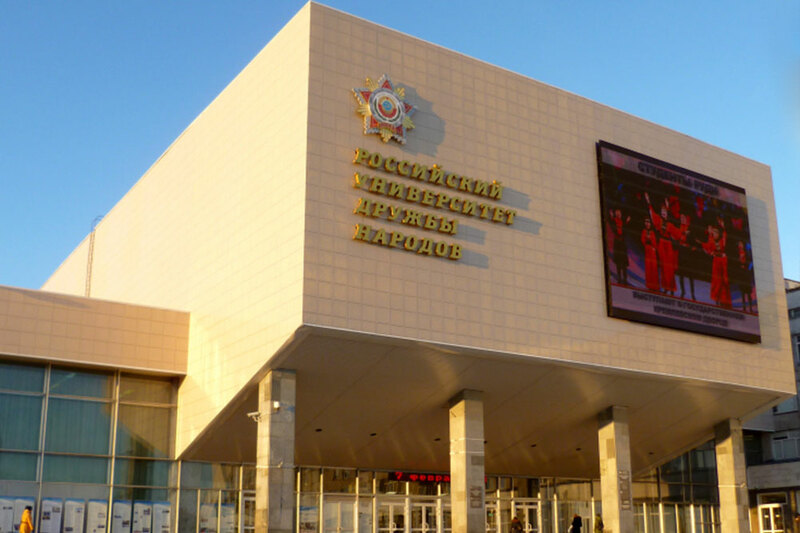 The government of the Soviet Union founded the University on 5 February 1960. Its stated objective during the height of the Cold War was to help developing nations. Many students from developed countries also attended the university. On 22 February 1961, the University was named Patrice Lumumba University after the Congolese independence leader Patrice Lumumba, who had been killed in a coup that January. The stated purpose for establishing the university was to give young people from Asia, Africa and Latin America, especially from poor families, an opportunity to be educated and to become qualified specialists. 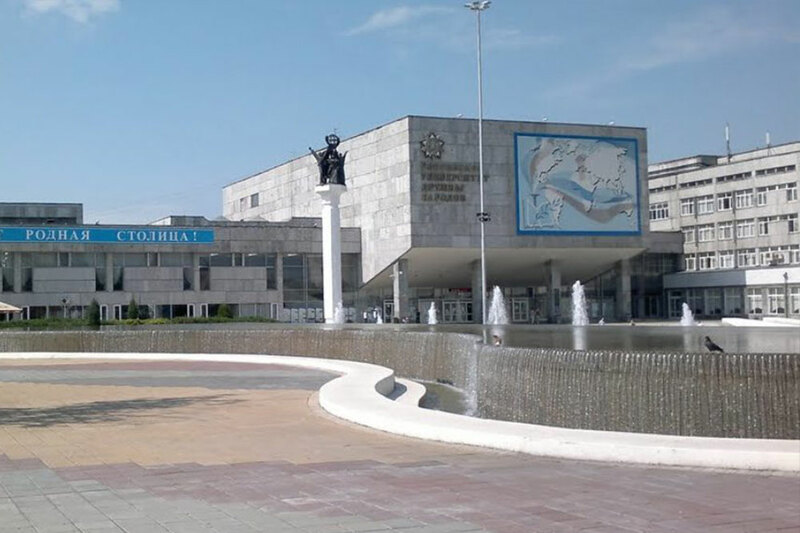 The organizations that have been mentioned as founders of the university are the All-Union Central Soviet of Trade Unions, the Soviet Afro-Asian Solidarity Committee, and the Soviet Associations Union of Friendship and Intercultural Relationship. 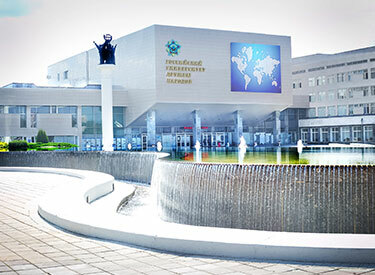 The Peoples’ Friendship University of Russia is one of the leading state higher educational institutions of Russia. 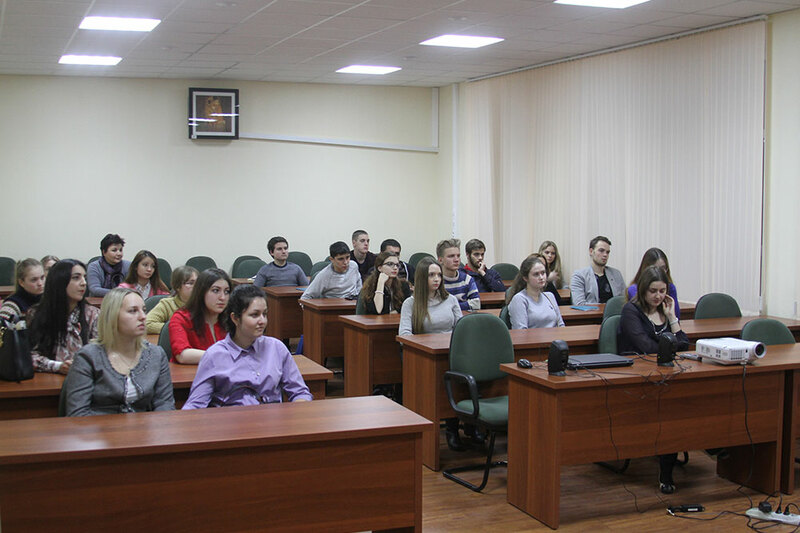 The university has a multiprofile structure of faculties and majors. More than 77,000 graduates of the university work in 170 countries, among them more than 5,500 holders of PhD and Doctorate degrees. Lecturers train specialists in 62 majors and lines of study. More than 29,000 graduate and postgraduate students from 140 countries studying at the university as of 2014. They represent more than 450 nations and nationalities of the world. It has a team of 4,500 employees, among them 2,826 teachers. The university intellectual fund comprises more than 870 author's invention certificates and 150 patents of the Russian Federation in practically all fields of the university's scientific research.